Per-Rune Jansen is the dentist in charge. He performs all treatment. 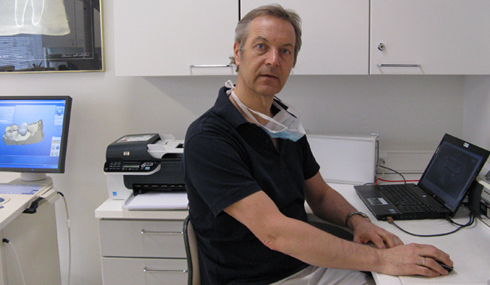 In 1980, he obtained the license to practice dental medicine at the University of Hamburg. Since 1984, he has been running private practice in Tampere.